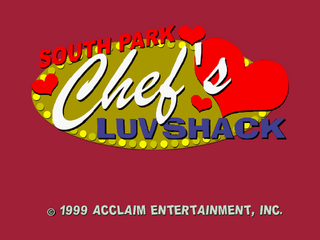 South Park: Chef's Luv Shack is a quiz game featuring characters from the South Park television show. It was released among other consoles for the Sega Dreamcast. Main article: South Park: Chef's Luv Shack/Magazine articles.